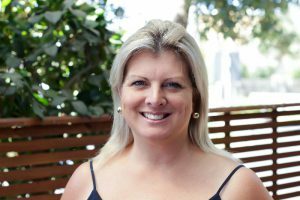 Mandy has been working for Superior Accounting Group since 2008. Any question about this place and she knows the answer! Mandy takes care of all of your ASIC needs and is also our HR manager. Here 5 days a week she is somebody you will come to know very well. With her mornings starting early as she checks on her beautiful horses, she is our in house cow girl, yeeee haw! She loves to spend her weekends trotting these beauties around, when she’s not busy being a taxi mum for her two boys.